Chocolate Cream Cheese Cake. Let me repeat that. Chocolate. Cream Cheese. Cake. Yeah, I think that sounds like a pretty darn delicious combo. And trust me, it is. 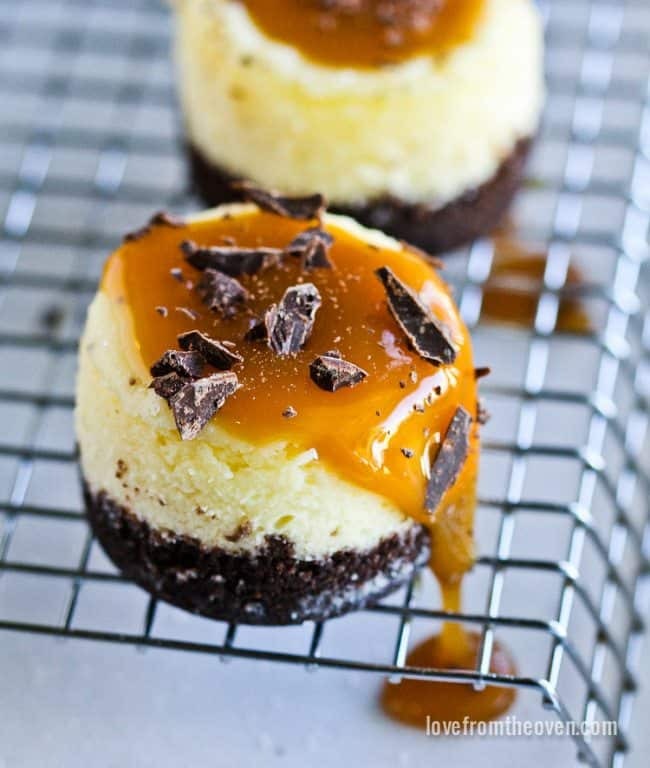 This Chocolate Chunk Cream Cheese Cake is incredibly simple to make, but a nice change on your average cakes and bars. They are wonderfully rich (hello, cream cheese!) 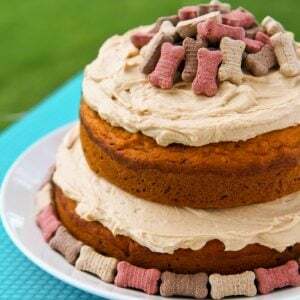 with a buttery cake layer and a cream cheese top layer. This cream cheese cake recipe has been one of my most popular recipes! 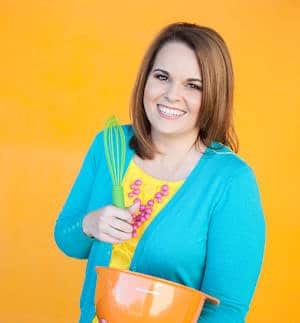 I love this recipe if I want something that is easy to pull together but a little out of the ordinary. It absolutely positively melts in your mouth. 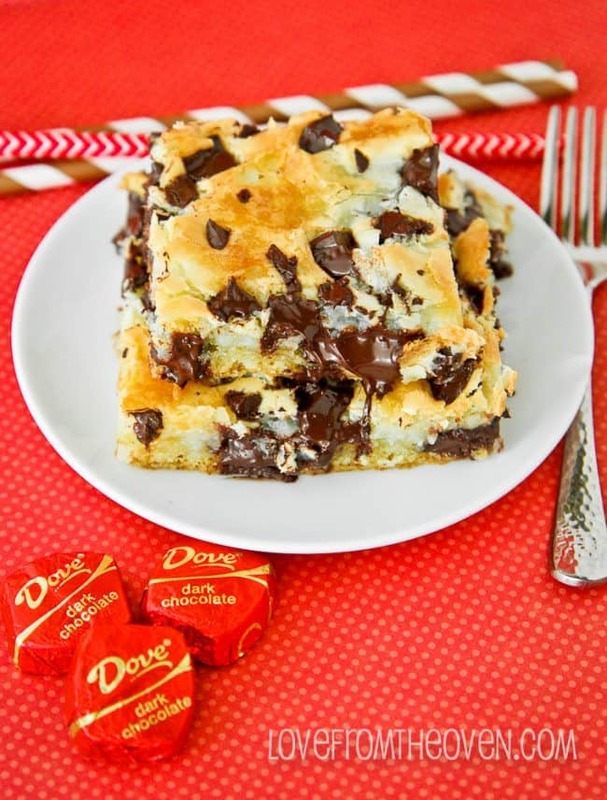 I made this using DOVE Dark Chocolate Promises, but chocolate chips or chunks work just the same. The dark chocolate lends itself wonderfully to the sweetness of the cake. You could absolutely use a milk chocolate or semi-sweet if you like, but I do love it with the dark chocolate. I like to mix chocolate chunks and chips. 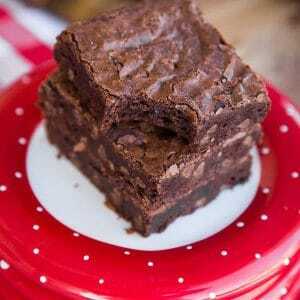 While these cut a bit like a brownie or bar, you will want a plate and a fork to eat these with. Or straight from the pan, no judgement here. 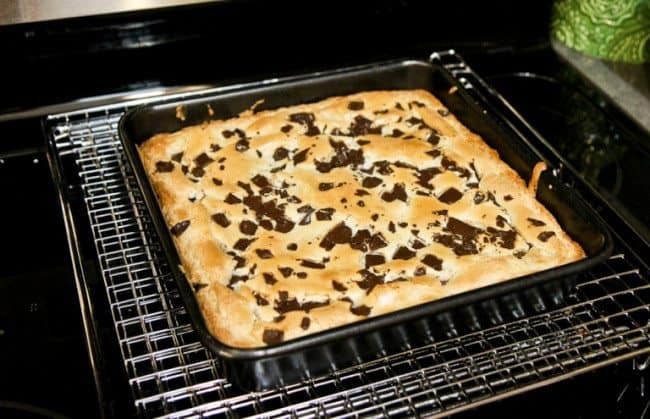 They are rich, which is not something I say often, so this 8×8 pan can easily create 16 servings. 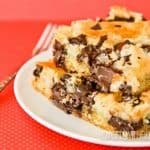 To make these you whip up your crust layer, add in some chocolate, spread on your cream cheese layer then top with, what else, more chocolate. It really is simple and comes together very quickly. You could serve it warm, but I prefer it cool or at room temperature. 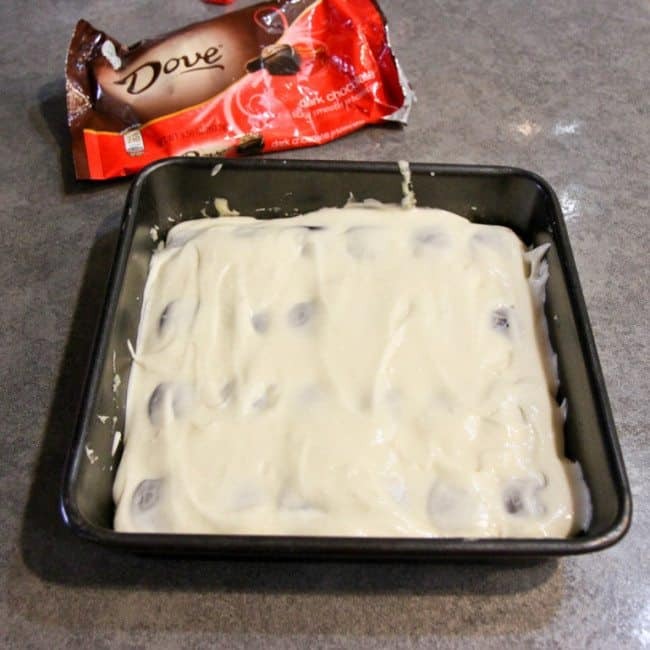 Remember, you can easily use chocolate chips in place of the Dove chocolate. 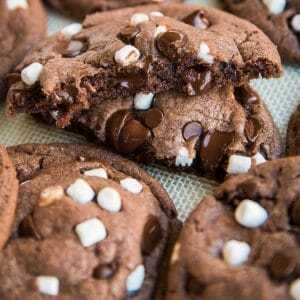 I had the Dove on hand so I used it, but it’s every bit as good with chocolate chips. Oh yeah! 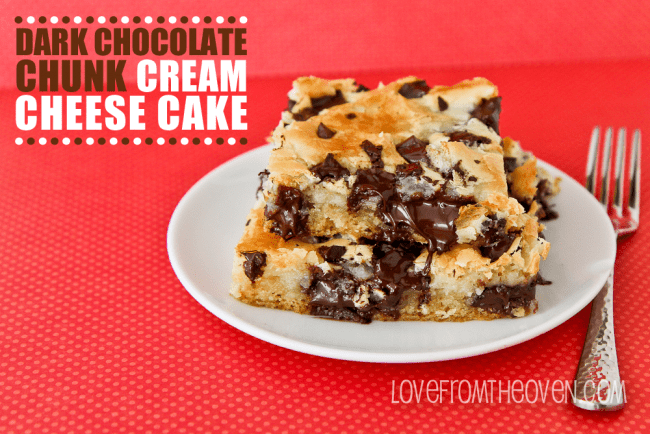 Chocolate Chunk Cream Cheese Cake! 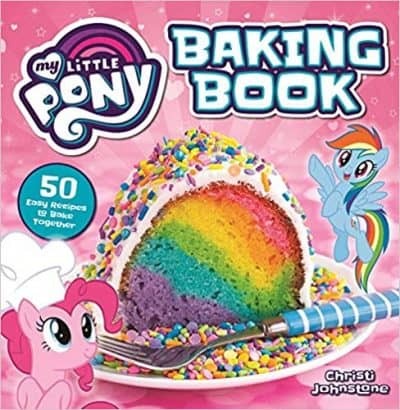 In a large bowl mix together flour, baking powder, baking soda, salt and sugar to prepare the cake mixture. Add in melted butter and stir to combine. Add in one of the eggs and stir to combine well. 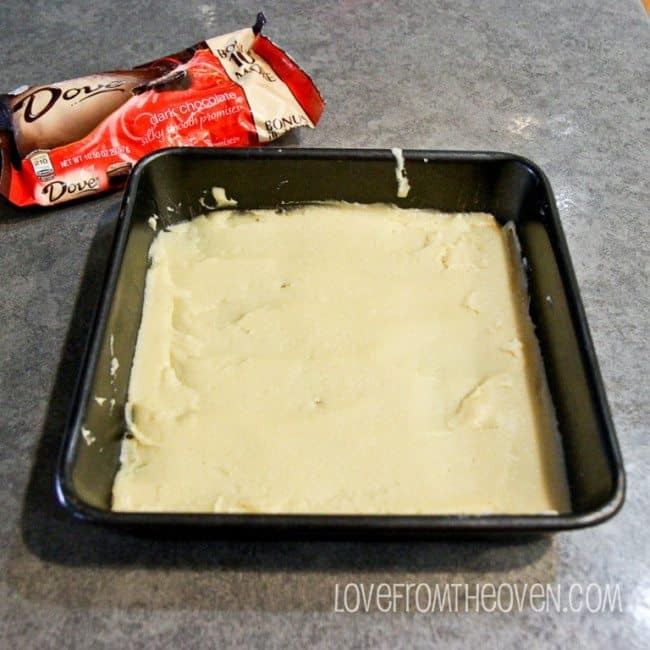 Press mixture into an 8x8 sized baking pan and set aside. Place approximately 24 of your DOVE Dark Chocolate Promises into the pan on top of the cake mixture (four rows of six works well in an 8x8 pan). In a separate bowl mix together softened cream cheese, egg, vanilla and powdered sugar. 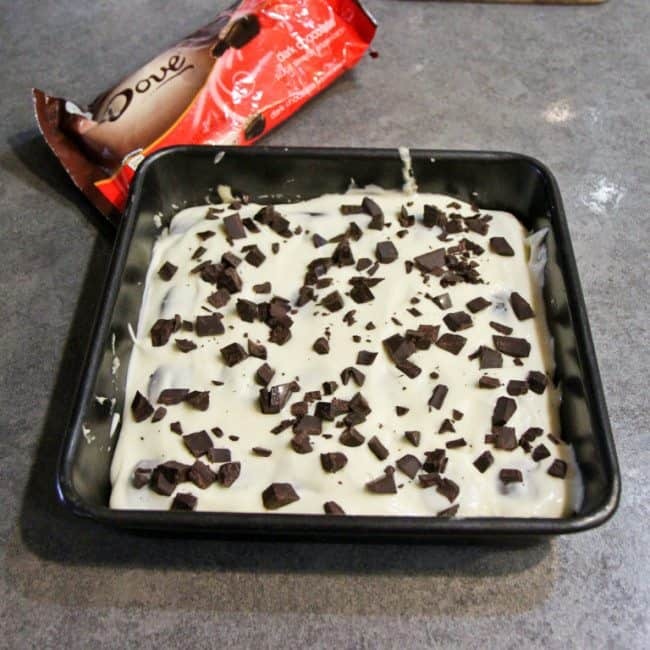 Stir until well combined then pour mixture over the top of your cake mixture and DOVE Dark Chocolate Promises. Spread gently with a spatula to cover. Chop up remaining DOVE Dark Chocolate Promises and sprinkle over the top of the cream cheese layer. Bake for approximately 30-35 minutes or until golden brown. Remove from oven and let cool. Enjoy! 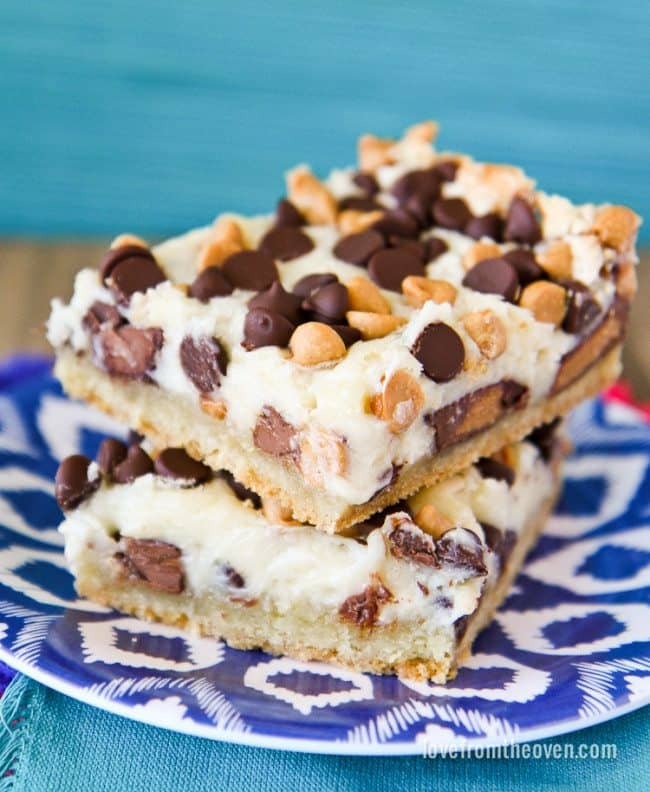 If you like this recipe, and you love peanut butter, check out these Peanut Butter Cheesecake Bars! 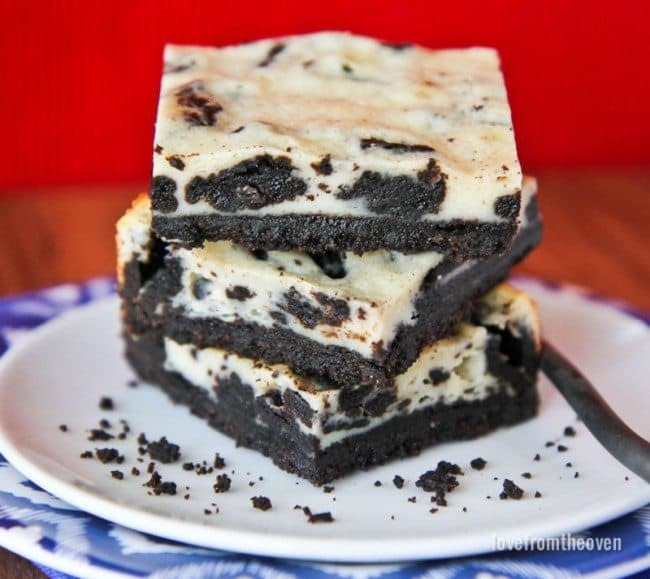 And these Oreo Cheesecake Bars. And it’s hard to go wrong with these Cheesecake Minis. This is foodporn to me! I love that this is sooo easy! 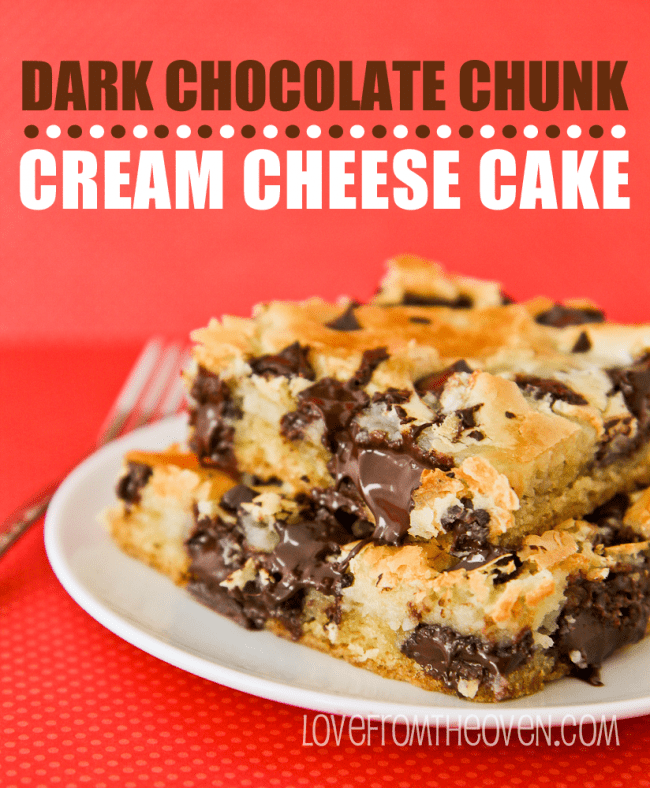 And anything with the words “chocolate” and “chunk” sounds delicious. My mouth is watering!! 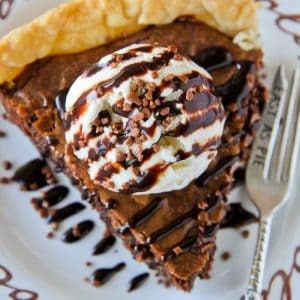 This looks heavenly!! I can’t wait to try it! Thanks for the recipe!! Would it be wrong to have this for breakfast… so making me hungry! Laura, there are eggs in it, and those are clearly an acceptable breakfast food, so I say of course! I love the idea of using Dove Promises. Talk about chocolate chunks. Holy moly! 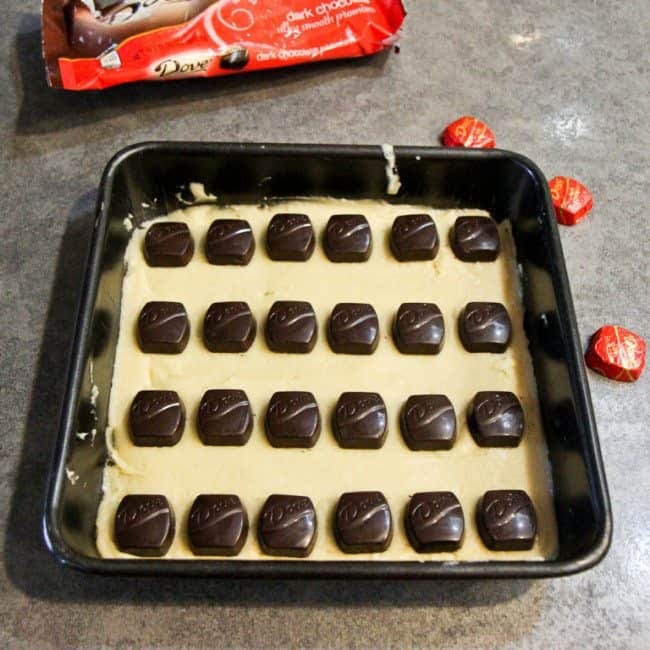 Genius idea with the large chocolate pieces. I can see this dripping all over my face when I take a bit and loving every second of it. 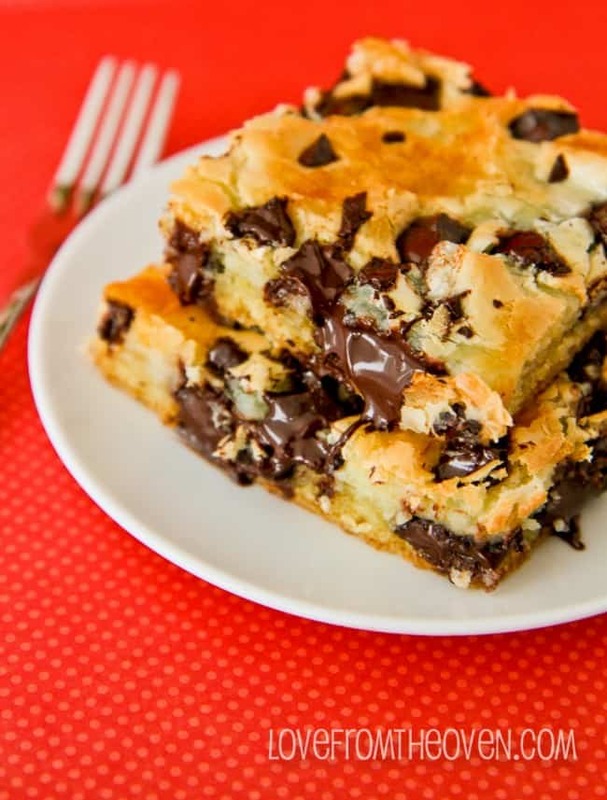 This looks great, but what is Vanilla Chocolate? trying to pin, but the pin button doesn’t seem to be working. Mouthwatering! 🙂 All my favorite ingredients in there and it looks so scrumptious. I’m so glad I found your blog! Haha Judy! Good point. I think it would work out, not exactly sure on the cooking time. I need to make this again, it’s SO good! It looks so good on the pictures. Yummy! I am up for this challenge to cook this one. 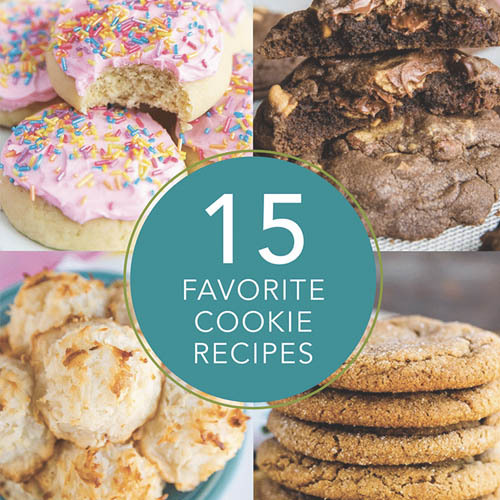 Thanks for sharing this fine recipe. leftover chocolate pieces?! i’m confused. ya mean we’re not supposed to cake one, eat one, cake one, eat one?! lol:) thx for this, will give it a try soon, looks delish. Finally got my patootie in gear and baked this last night. Looking back at my original comment, I can’t believe I waited over 2 yrs to try it. 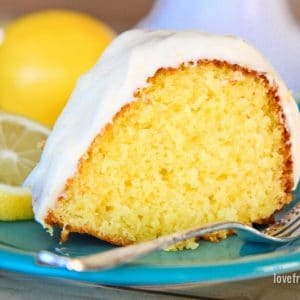 Was easy-peasy, mine baked up exactly as pictured. My review? Mine cooled on counter over night, then natch had to taste b4 serving to company. I particularly liked that the choc remained soft, even after cooling, cut very easily into bars/squares. I really liked that nothing special was needed and that ingredients were those kept in my pantry ~ except for the chocolate, which is never a burden to bring home:) This is the single most sinful thing I’ve ever baked, and I’ve baked a lot for many many years, loved it. It’s not all about the chocolate either, the crust and top layer are equally indulgent. Nice blend of textures going on, some gooey, some crunch, yum. I can even see me adding a teaspoon of espresso powder somewhere, just for fun. Gonna serve this with dollop of vanilla bean ice cream, whipped cream and Hershey syrup drizzle. For me, this was a huge success and a winner, I’ve already shared your link with friends. Paper copy already in my special recipe box:) TY soooo much Christi ~ Happy Thanksgiving ! Sue, I’m so glad you finally made them and that you were sweet enough to come back and tell me! They are totally indulgent, aren’t they? The espresso idea sounds fantastic. I hope you had a wonderful Thanksgiving! 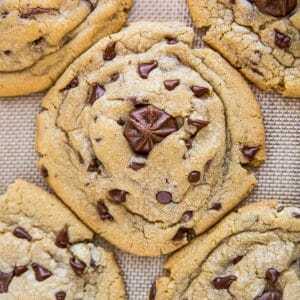 I was wondering if you can make these with chocolate chips instead of dove chocolates? If you doubled the recipe would you double the ingredients? Yvette, yep, chocolate is pretty much chocolate, use whatever kind you like. 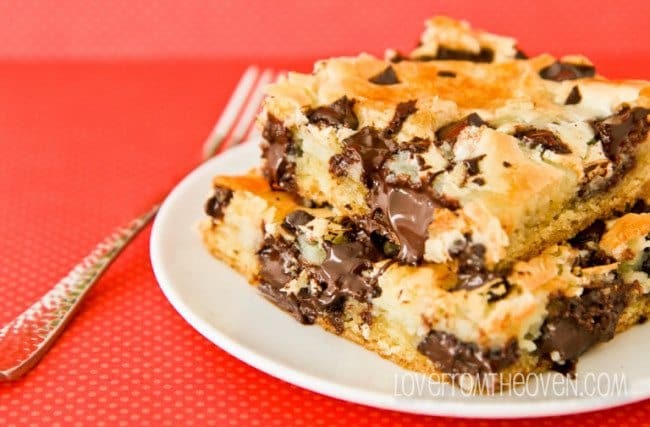 Unless you are melting chocolate in a recipe, you can almost always switch it up. I haven’t doubled this recipe, but in general you would double ingredients. Having not tried it however, I can’t speak to the results or baking time. Where is the pin button???? Pulled it out of the oven and it looked just like yours but it slid around a little… like it wasn’t firm. It looks delicious but I didn’t want to take it out underdone! If it didn’t seem to be firming up in the center, then I’d bake slightly longer. Unfortunately ovens can vary tremendously so I always recommend using your senses to help determine if something is done, and not strictly relying on the time for the very best results. I made this for tomorrow’s weekly family dinner and they are so lucky that i have an ounce of will power because, of course, i had a sample(or 3) and it was DELICIOUS!!! I told my sister we should tell her kids there’s mushrooms in it(they hate mushrooms!! lol) Anyway, easy and quick and so so tasty…thank you!